Why is China an Attractive Country for Foreign Investors? Changing the company’s direction at a certain point might represent the suitable option for those entrepreneurs who want to transform the small business into a large one. 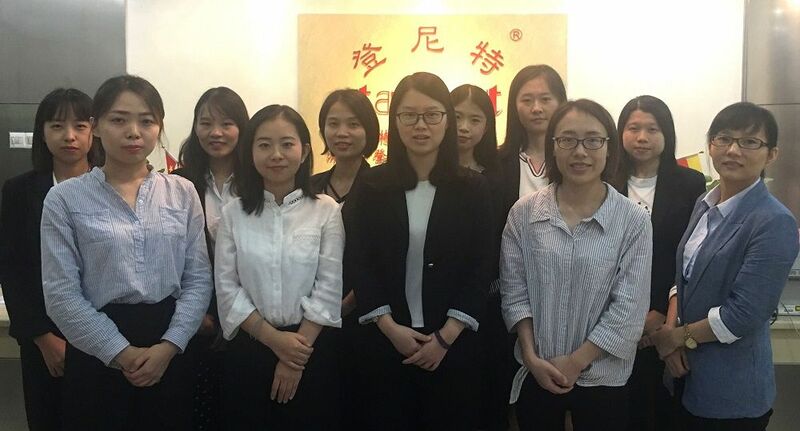 This is a normal transformation of thriving businesses in China, and complete support in this matter can be obtained from our team of company formation specialists in China. Our advisors are at the disposal of foreign investors who are interested in changing the company structure in China. How can I change the sole trader into a WFOE in China? • the WFOE is now subject to a different kind of taxation in China. The Wholly Foreign-Owned Enterprise is the preferred business structure for overseas investors who want to set up their activities in mainland China. Some entrepreneurs might be interested in changing the company type into joint ventures for which the terms and conditions can be explained by our company incorporation agents in China. Do I need other licenses for my new company? If your company will have a new address, it is necessary to apply for a new National Organization Code which is issued by the Bureau of Quality and Technical Supervision in China. The same thing is available for the tax registration in China as soon as the State Administration for Industry and Commerce of the People’s Republic of China approves the new structure. Feel free to solicit support for the above-mentioned licenses. The Administration of Industry and Commerce in China needs to be informed of the new business structure and which needs to be address through a written application in this sense. The original business license, the decision of changing the address, the amendment to the Articles of Association and the certificate stating the legal use of the domicile are among the necessary documents required by the authorities. We kindly invite you to give us a call and find out complete details about how you can change the company type in China. Call us now at +86-755-82148419 to set up an appointment with our company formation specialists in China. Alternatively you can incorporate your company without traveling to China. As a BridgeWest client, you will benefit from the joint expertize of local lawyers and international consultants. Together we will be able to offer you the specialized help you require for your business start-up in China. 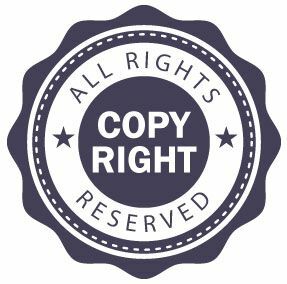 Copyright © 2011 - 2019 Company Formation China. All rights reserved.